I received my certificate to practice Massage Therapy in April of 2003. In 2005 I enhanced my skills by introducing Medical Massage to my practice. Both training programs were 16 week intensives through Flint School of Therapeutic Massage. In November 2013 I obtained my massage licenses through the State of Michigan. Between 2005 and 2013 I have added training in Cranial Sacral Therapy, Massage for People Living with Cancer and Hot Stone. I’ve also done workshops for Head and Neck issues, Myofascial release, Cupping Therapy and Integrated Neuromuscular reeducation. The learning process will continue. 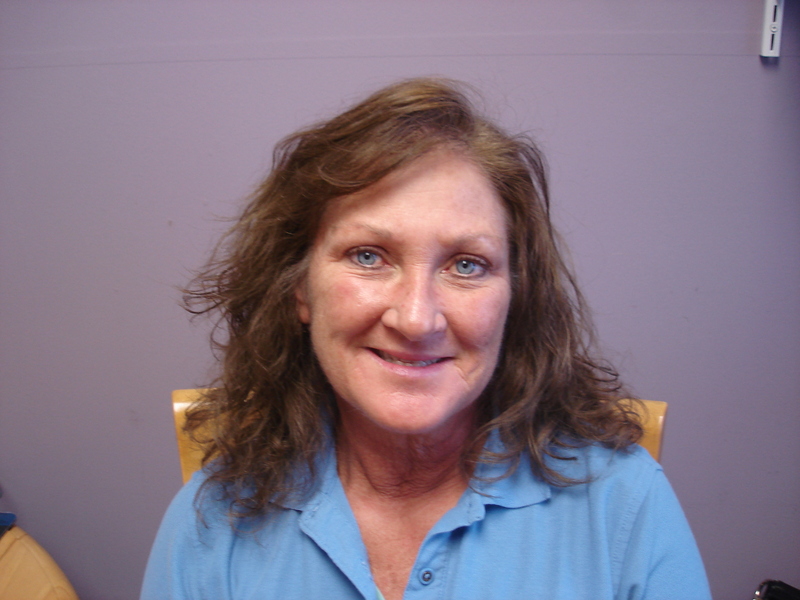 Within the ten years I have practiced massage I have had a private practice and worked for a women’s fitness center. The last five years I have been working for Dr. Traci Collier at Family Chiropractic Clinic in Saginaw, Michigan. Massage was a way for me to help people manage their pain in a holistic way. Though it’s not considered “medicine” there is a medical approach to massage. With my medical massage background I found there is so much more to “healing and dealing” by guiding clients to an alternative way to help themselves. Massage isn’t a cure for pain it’s simply another way to work through your chronic pain issues. Knowledge is power. I love what I do. I truly care about the people I work with. I have found success treating issues like frozen shoulders and sciatic nerve problems all through muscle manipulation and educating my clients. If you want to be healthy and able to manage your chronic pain you have to do the homework. When I don’t have a client on my table, I am usually working on a project at home. Owning a home is a work in progress and my list is long. I love working in my yard. I’m a back yard bird watcher. I Love growing flowers and have a little herb garden. I do relax sometimes. I like camping and fishing and reading. Spending time with my family, especially the grandchildren, is a high priority for me. I am widowed with two grown boys, now men who have blessed me with the addition of two “daughters”. They in turn have created grandchildren for me to spoil. I cherish every moment I get to be with them. Stay healthy and drink your water! My name is Tina Stroik. I am the newest addition to Family Chiropractic Clinic. I graduated from Health Enrichment Center School of Massage in 2007. I have training in Swedish Deep Tissue, Sports, Prenatal, Infants, Energy Work/Polarity & Reflexology, with extra training in Hot Stone massage. 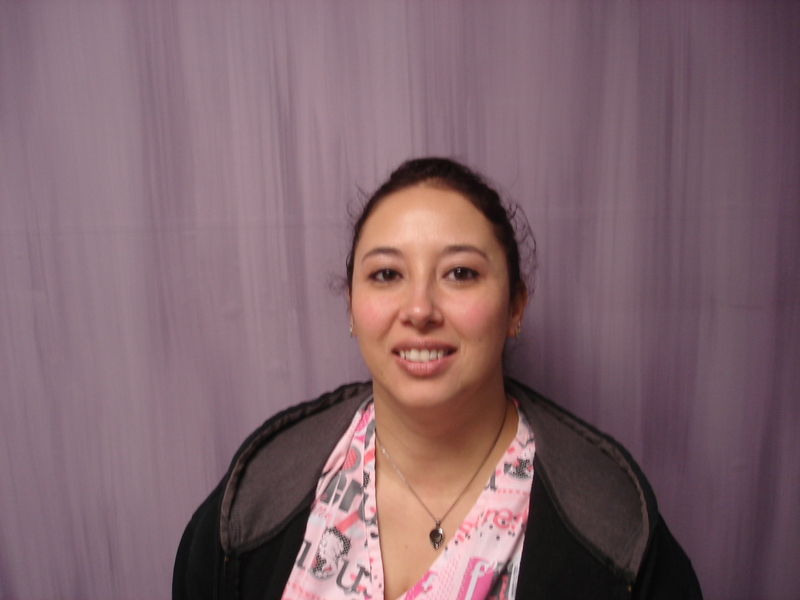 I have experience working in Spa’s, a Rehabilitation Center, and an Acupuncture Center. I like doing massage because I get to help people feel good, it’s never boring and I’m always learning something new. In my spare time I’m always spending time with my daughter, I like to go to the movies, listen to my friends band play, spending time with my family, going to Zumba, relaxing and being with my fiancé.